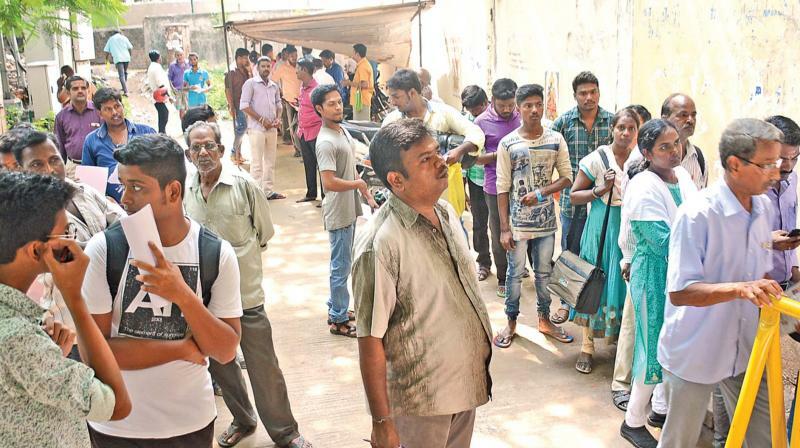 916 Lorry Drivers’ Licences Suspended in Tamil Nadu :- As per the report, In Chennai overall, 916 licences of lorry drivers are about to get cancelled. Sources are saying that these licences are suspended by authorities since the state ordered all drivers plying on Tamil Nadu roads to carry their original licence. As per the sources reports, the authorities are said to have booked the Lorries for overloading and in the process collected the licences of the drivers and cancelled them all. Also, the R. Panneerselvam, General Secretary, Tamil Nadu State Sand Lorry Owners’ Association said that “Now, though the drivers are paying the bribe, the police suspended their licence and in most cases the driver flees the scene,” Also, he added that most of the drivers come from different states on contract basis and are from very low life. Overall, all of these 916 drivers are stuck for a year now. 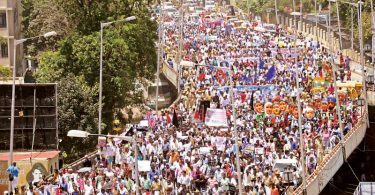 Bangalore: 20,000 Voices Cry Out Together For Justice!